The 32nd Biennial of Graphic Arts is open until 5 November. 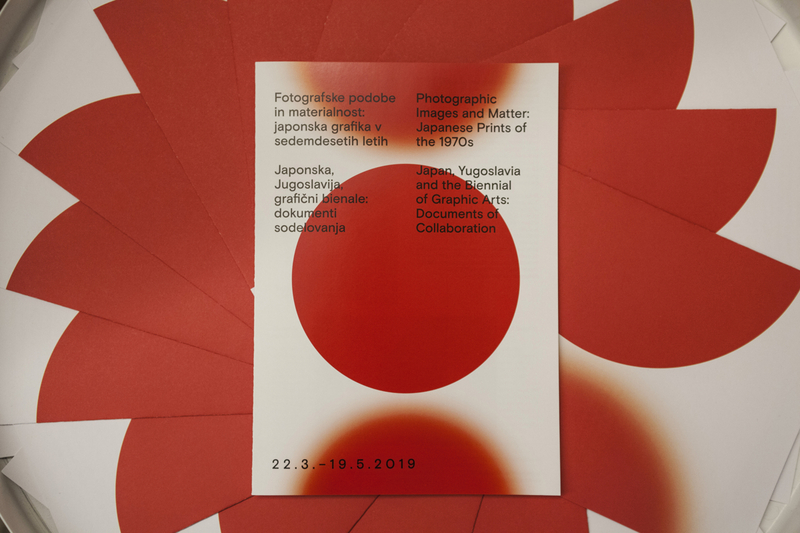 The 32nd edition of the Biennial of Graphic Arts, in collaboration and in co-production with many partners, once again delivers an extensive array of exhibitions and events. 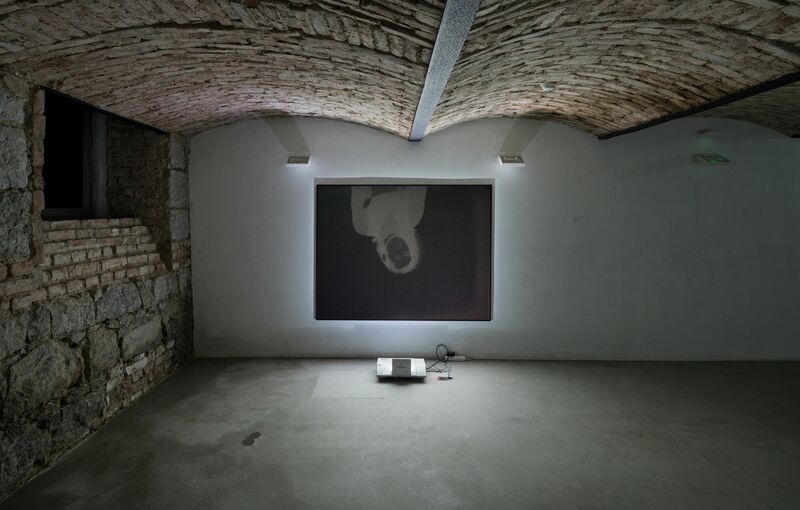 The main exhibition entitled Birth as Criterion, which will be on display at MGLC (Tivoli Mansion) and in the newly renovated Švicarija Creative Centre, was this time subjected to an interesting experiment through which the main Biennial exhibition was gradually drawn up in its selection of artists. 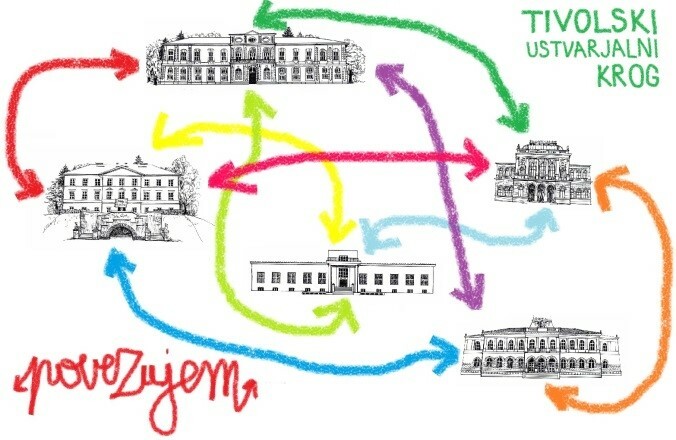 A simple mechanism was used: the recipients of the Grand Prize of the past five Biennial editions – Jeon Joonho (2007), Justseeds (2009), Regina José Galindo (2011), María Elena González (2013) and Ištvan Išt Huzjan (2015) – were invited to propose one artist to participate in this year's event. These artists were then invited to nominate the next five participating artists. The process consisted of five more rounds and at the end, the 32nd Biennial was supplied by the names of about thirty participating artists. By doing so, the thirty-second Biennial edition sets a transgressive moment for its biennial starting point, aiming to radically transform – not only the content of the event, but also its structure. This is already suggested by its title Birth as Criterion, which alludes to the poem of modernist twentieth century poet Jure Detela – a poem that provided the surge for self-reflection, which the Biennial has subjected itself to. Or in other words, even when the 32nd Biennial of Graphic Arts rejects the framework of a thematic exhibition, it stems from a poem. Yet, this is such that it resists to provide a leading theme to the exhibition, but calls for a break with its radical questioning of all polarity. The break introduced by Jure Detela's poem resonates in the rhizomatic structure of this year's Biennial, which – without the central figure of the curator – instead functions as an entity that produces its own self. By leaving its comfort zone, whether in terms of biennial tradition or established protocols of conceiving contemporary art exhibitions, Birth as Criterion foregrounds a diversity of relationships – a multiplicity that does not possess a single common concept, but instead exists as a continuous flow of meaning, offering a multitude of potential connections and interactions among the artworks. 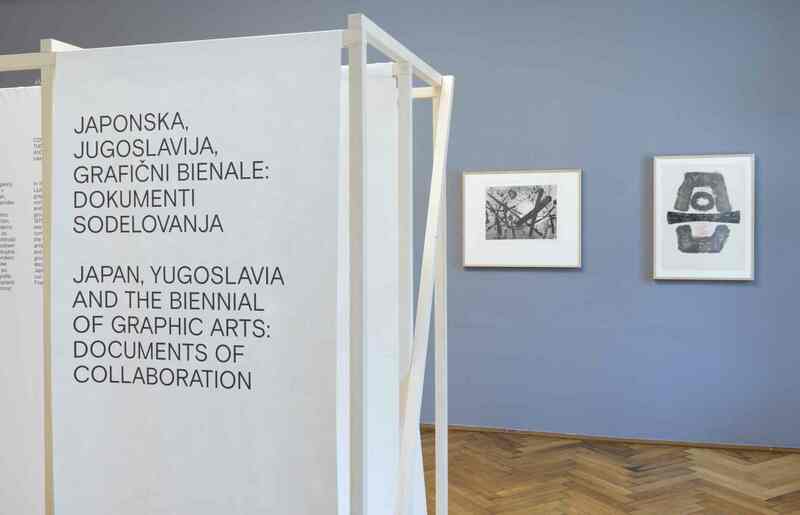 In addition to the main exhibition Birth as Criterion (MGLC, Švicarija and ŠKUC Gallery), the thirty-second Biennial also presents the traditional exhibition of the winner of the Grand Prize of the previous Biennial, this time Ištvan Išt Huzjan, a presentation of work by Peter Gidal, winner of the Lifetime Achievement Award of the 31st Biennial, a project by the winner of the Audience Award of the 31st Biennial of Graphic Arts, Meta Grgurevič, a Maria Bonomi retrospective at the Jakopič Gallery, as well as a vibrant discursive programme with an international symposium. As far as other projects are concerned, there is also the international billboard project a good neighbour in cooperation with the Istanbul Biennial, the book presenting the work of Argentinean poet Alejandra Pizarnik, as well as the print portfolio of the artists included in the 32nd Biennial of Graphic Arts on display at the Kresija Gallery. The concept of the print portfolio is based on the Biennial's structure, as the invited artists are the representatives of the five groups that were formed within the rhizomatic structure of the Biennial. 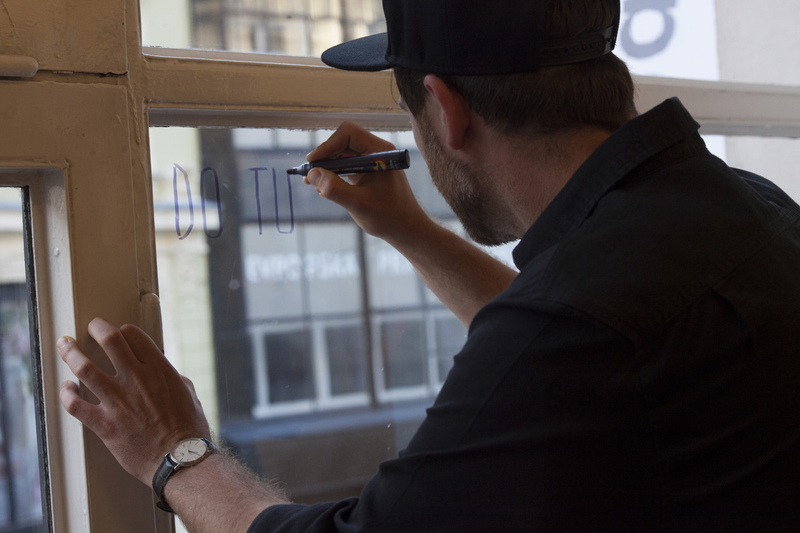 The Void questions the conditions and implications of the situation in which artists find themselves upon being asked to invite another artist. THIS IS NOT A NAME is an exhibition that raises questions on how to think about art outside the protocols of contemporary art. It seeks to provide a fresh perspective on the experimental format of this year's Biennial, while at the same time insisting on works that can not be fully captured by any context. 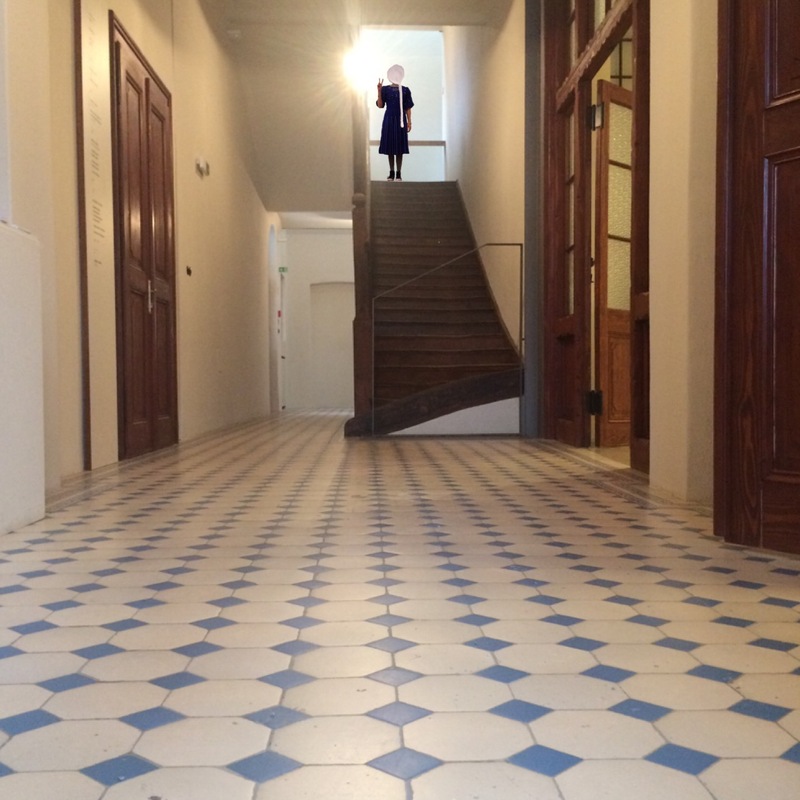 The recipient of the Grand Prize of the previous Biennial sets out to consider journeys in the exhibition, where the motif of walking remains a constancy in the artist’s questioning of the social system and relations between individuals. 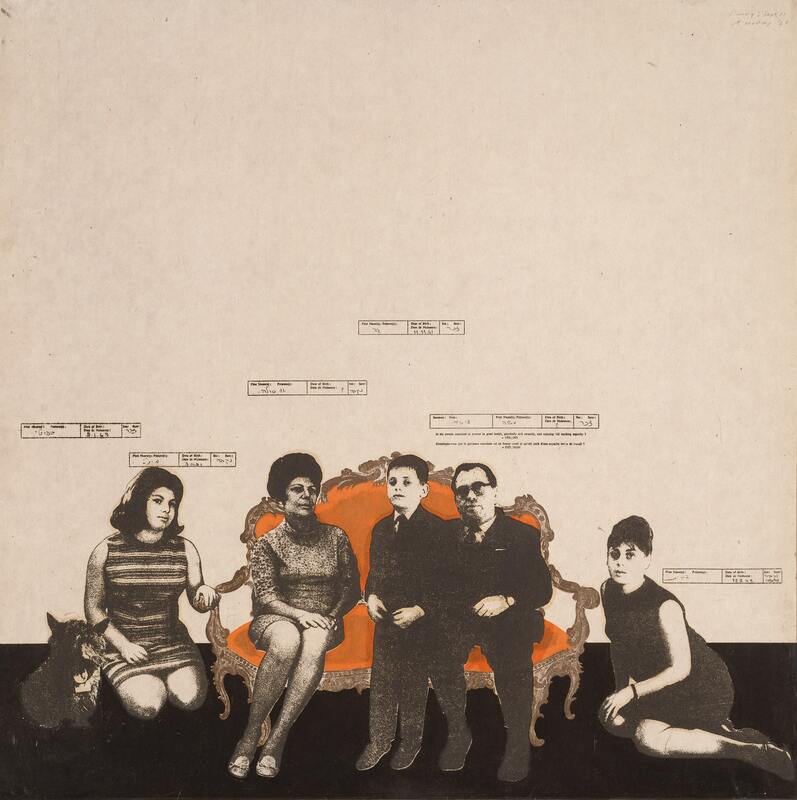 The second part of the exhibition, on the other hand, presents pieces made in the haven of the artist's studio, which are interwoven into the narrative of his recording of reality. 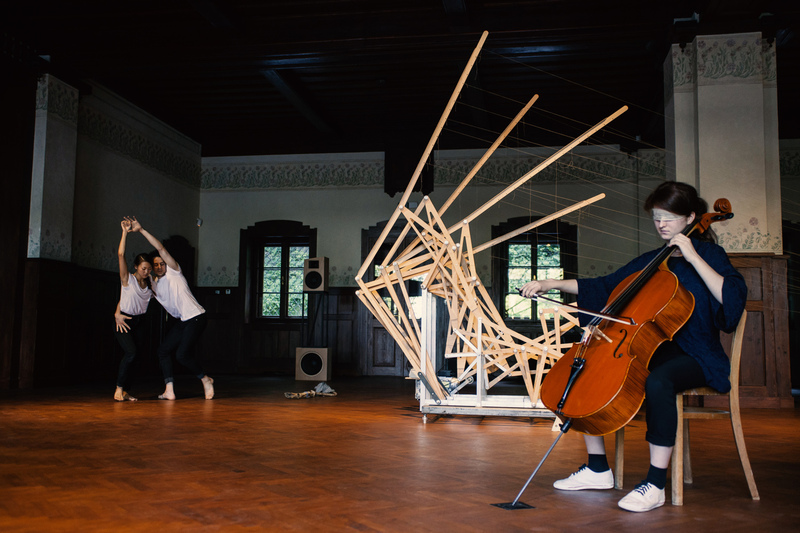 The recipient of the Audience Award of the 31st Biennial of Graphic Arts presents herself with a project in which sculpture and its movement expand into performance. Through a choreography, the individual parts – gestures, sound and the spoken word – assemble themselves and pass into a state of harmony. The Lifetime Achievement Award of the previous Biennial was given to film director Peter Gidal. The exhibition Exhausted Meaning pays tribute to Gidal’s experimental film practice and documents his several decades-long interest in the work processes that lead to the final appearance of every film. 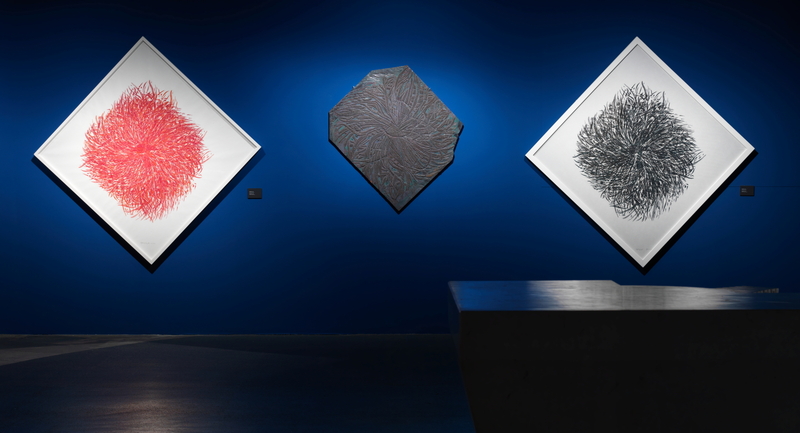 The work of Maria Bonomi establishes printmaking as a means of expression, where paper is no longer a physical boundary of a medium, but serves as an endless source for experimentation. She skilfully creates contrasts between the intrepid abstract image in strong colours, and the thin fine rice paper which colours filter through, creating transparent colour veils. The book Night Singer contains a greater part of Alejandra Pizarnik's poetic oeuvre, the piece of prose entitled The Blood Countess, as well as her statements about her own poetry. The book also includes some previously unpublished material: drawings and a self-presentation, which she wrote in her letters to Djuna Barnes. This year's 15th Istanbul Biennial entitled a good neighbour has been presenting its international billboard project with the theme of a good neighbour since February 2017 across many of the world's cities. 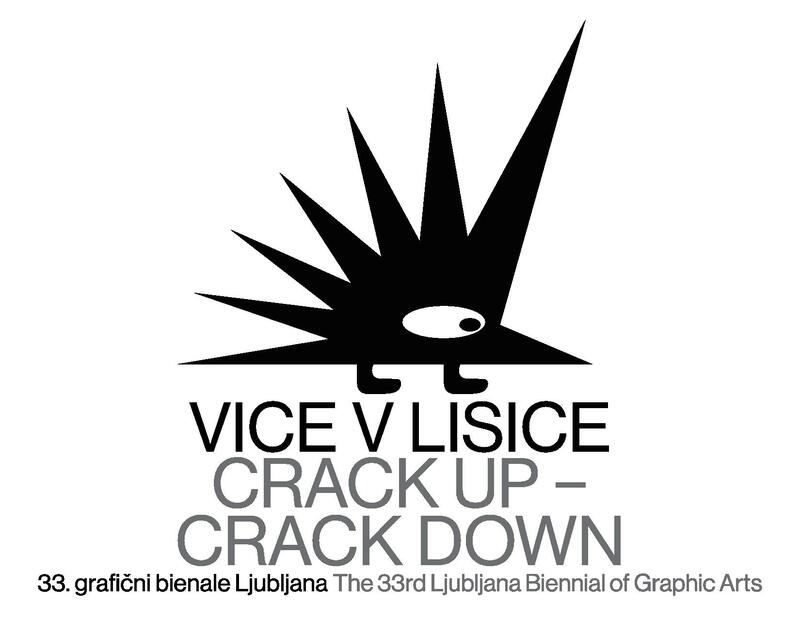 Now, the project is also being hosted by the Biennial in Ljubljana.